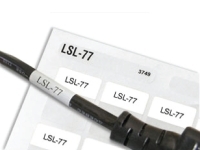 With the myriad of wires and cables surrounding our home, office and industrial devices, it becomes a necessity to be able to readily identify each cable and its function so when the time comes for a disconnection, all cables can be easily identified for re-connection. 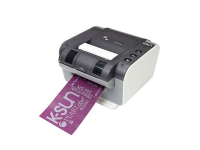 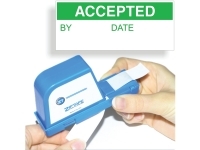 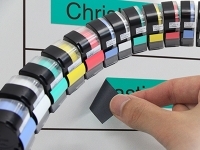 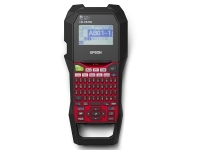 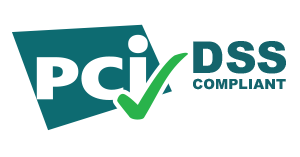 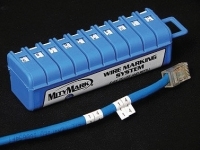 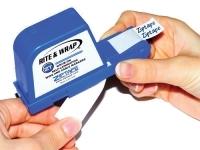 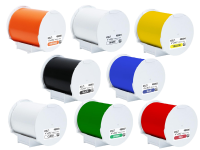 Numerous methods are available to complete this task; from simply using a write-on cable tie or the more sophisticated use of a label printer. 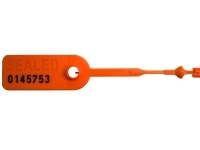 You can easily find a product to satisfy your need even if you need a tamper proof product such as our Identification and tamper proof zip tie.